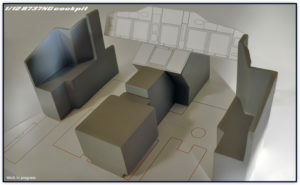 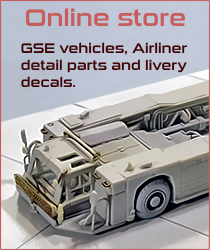 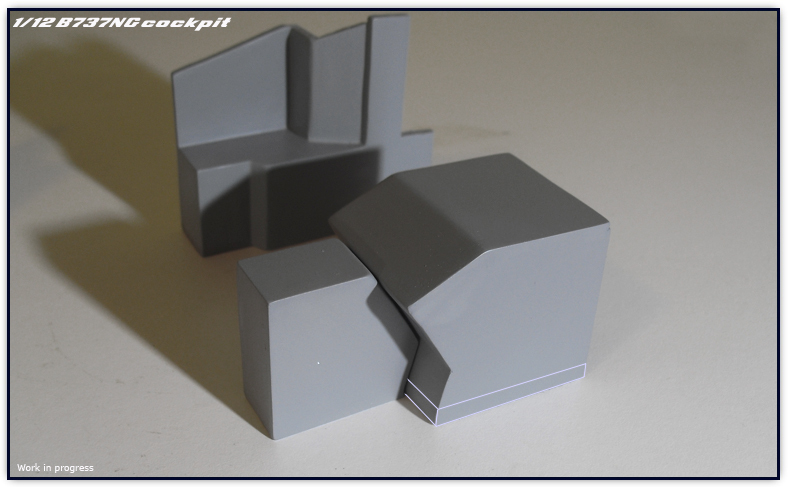 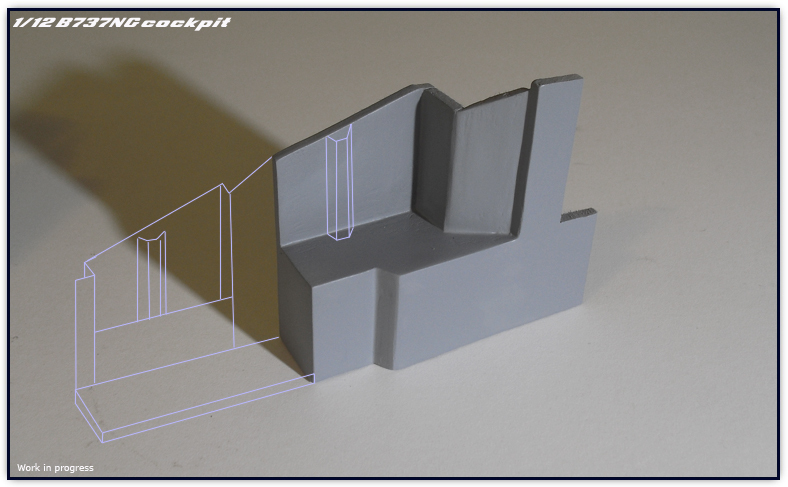 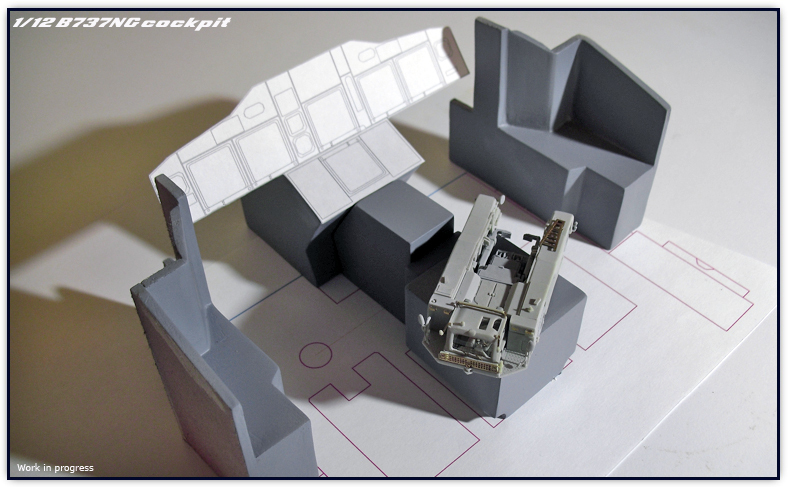 The main base of the PW engine for the 1/144 A320Neo has been made. 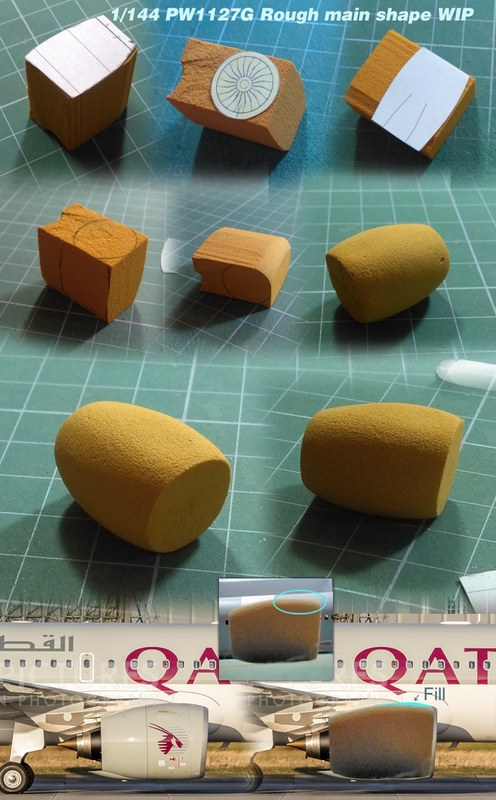 It is only a rough shape as it will be used as a base for further modifications and the latter details. 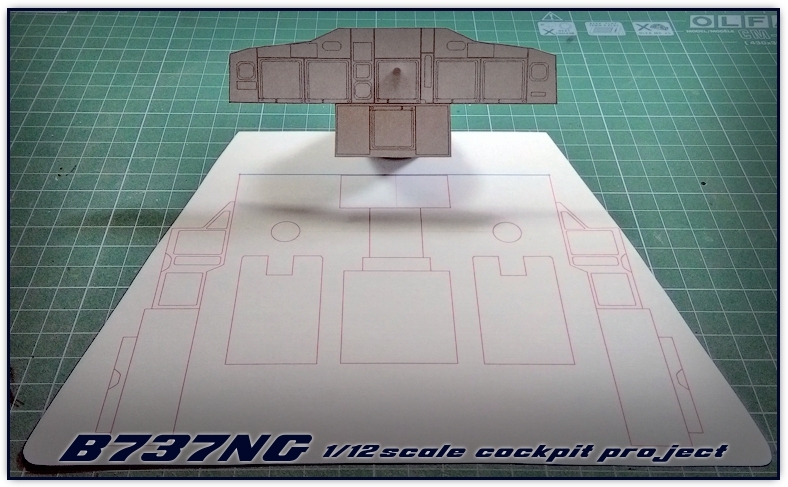 Comparing it to the original engine, I have to fill a little bit the upper area of the engine so that it can be steeper when seen from the side. 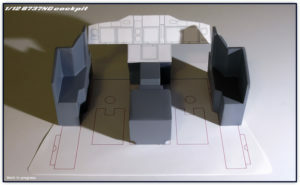 There is still a lot to do, especially as the engine will have photo etched fans, the body will have to be hollow.